Two members of the ACEF’s Anti-Counterfeiting Task Force assisted with the investigations. 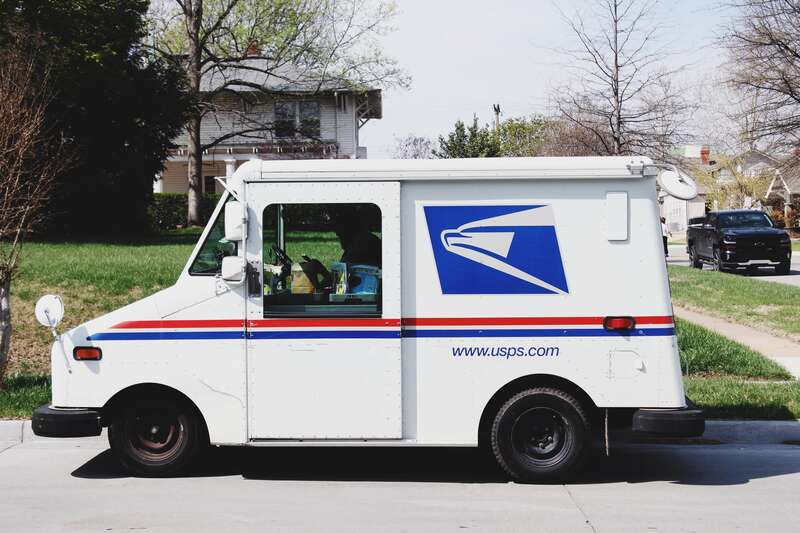 Barry Ron Skog, 68, of Burnsville, Minn., pleaded guilty February 21, 2019 to one count of selling counterfeit coins and one count of mail fraud in the United States District Court of Minnesota in St. Paul. 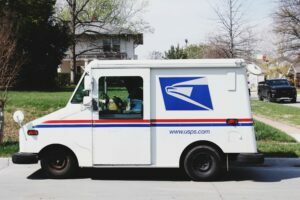 The plea agreement describes how through his business Skog posted advertisements in Numismatic News, a nationally circulated hobby publication. The defendant used standard USPS mail to send out material listing counterfeit coins. “When potential buyers responded to the advertisements, the defendant often mailed them, via the U.S. Postal Service, lists of additional available coins for purchase,” the plea agreement states. It notes that when Skog communicated with victims, he would often represent himself as “Ron Peterson” and claim to be an employee of the Burnsville Coin Company, when in fact there were no owners or employees of the company other than Skog. The plea agreement states that Skog sold counterfeit coins to at least 12 separate victims and fraudulently obtained approximately $57,524.29. It notes that he “also intended to create additional loss by advertising for sale 275 additional counterfeit coins at an advertised sale value of approximately $235,000. The Minnesota Commerce Fraud Bureau and the Burnsville Police Department conducted the investigation that led to Skog’s arrest. The case was prosecuted by the U.S. Attorney’s Office in Minneapolis. The civil lawsuit was filed on Dec. 7, 2010, in the United States District Court, Central District of California, accusing Skog and his coin business of selling during the previous four years counterfeit rare coins not marked COPY and housed in counterfeit PCGS holders, known as “slabs,” made to order from Chinese manufacturers. More information on the work of the Anti-Counterfeiting Educational Foundation is available online and on CoinsWeekly. We published the report on the initial indictment in April of 2018. In 2017, Beth Deisher led the formation of the Anti-Counterfeiting Task Force. You can learn more about her work here.